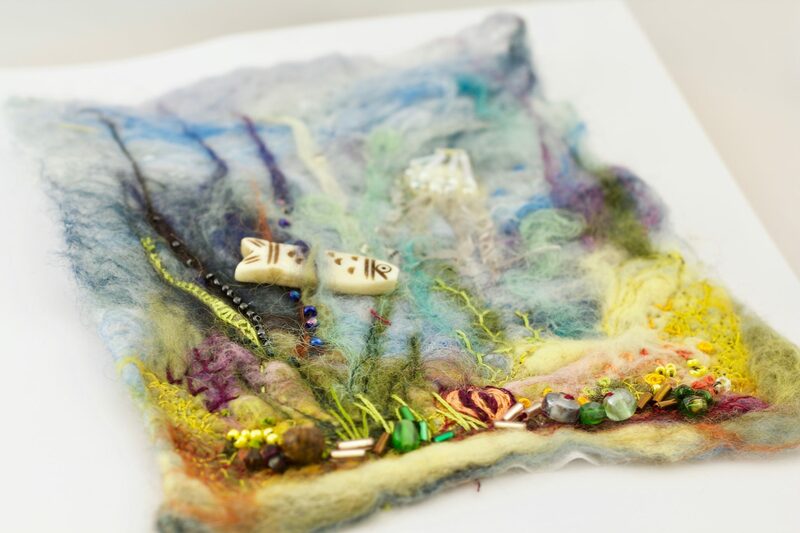 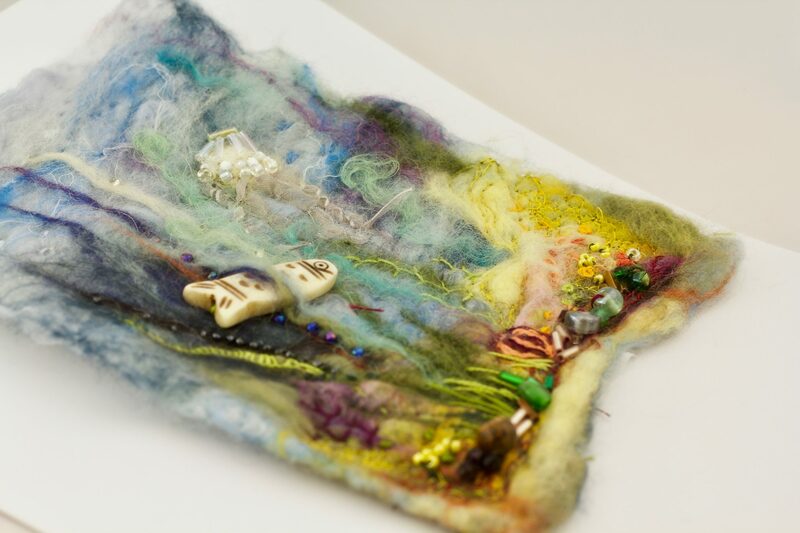 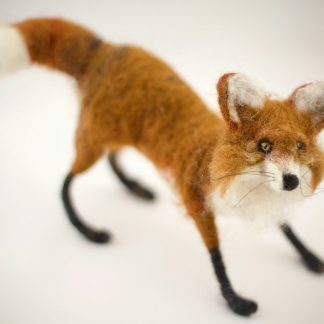 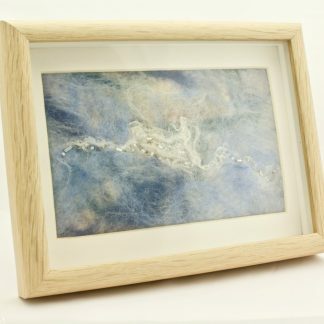 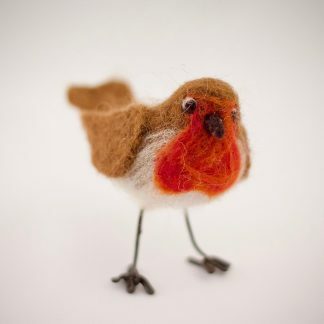 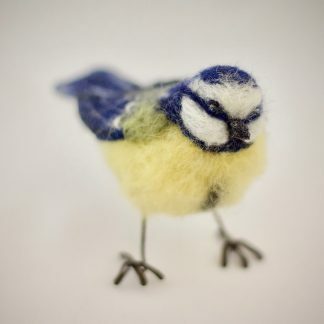 Bespoke, one off original wet felted and needle felted piece. 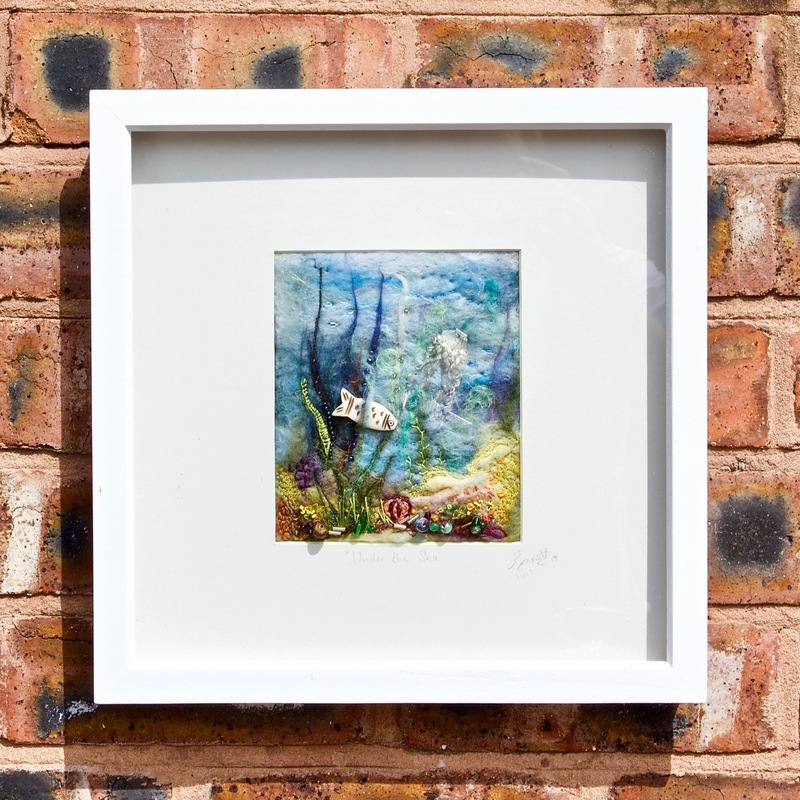 Hand embroidery and beaded embellishments have been worked through this piece to add colour and texture to this under water scene. 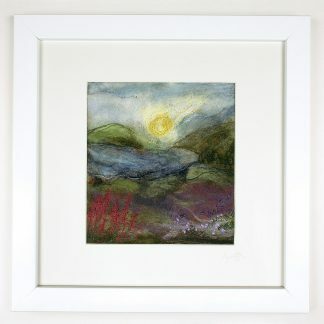 Price includes matt surround and 33.5cm square box frame.